Click here for more information about the 2019 Ironman Award! 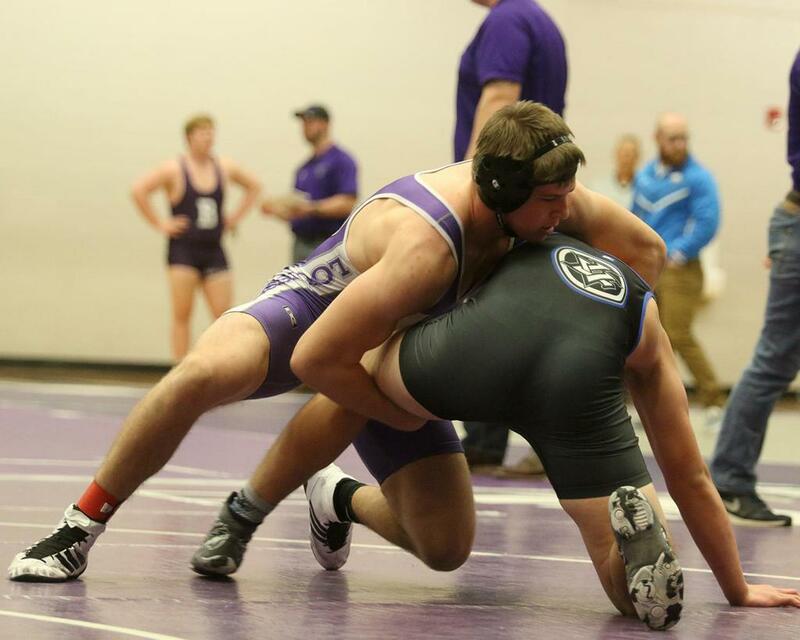 Click here for more information on the 2019 Wildcat Wrestling Team camp, which is open to wrestlers of all ages. 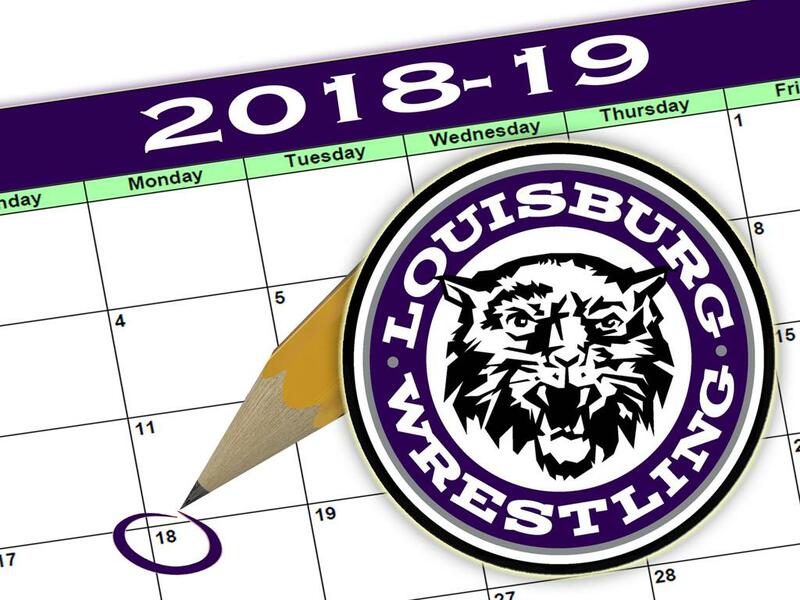 This is the official website for Louisburg High School Wrestling, Louisburg Middle School Wrestling, and the Wildcat Wrestling Club. Click below to see our 2018-19 team roster! Thank you to the following sponsors for supporting the 2018-19 LHS Wrestling Team! Click here for more information about the 2018-19 Wildcat Wrestling Club season!